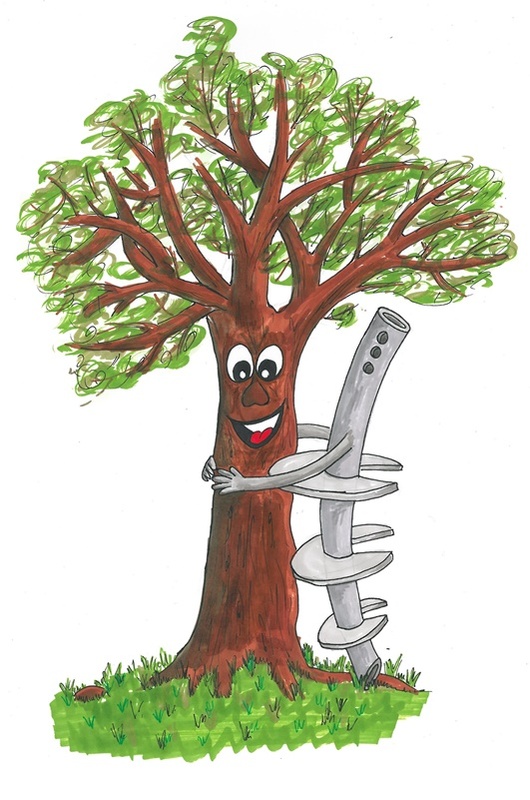 "Having specified and witnessed the installation of screw piles I consider they must be one of the most tree friendly foundation systems around. Easy to install from low ground pressure machines working on ground protection they can be installed without material impact to roots." Trees will cause desiccation of soils in dry weather and subsequent expansion in wet, resulting in soil movement. Excavating a trench may well cut through critical roots. The concrete may have a detrimental effect on the tree, and will certainly reduce the flow of oxygen and nutrients to the tree. 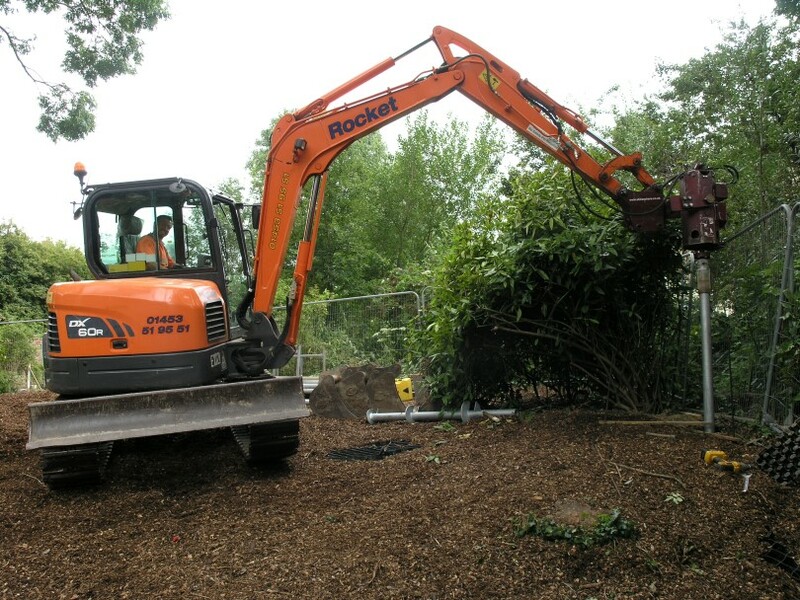 Kew Gardens have shown that the top metre of soil is critical to the health of the tree. Trees inevitably get bigger so foundation design needs to allow for this. How do Screw Piles get over these issues? We arrange for the highest Helix to be at least 2.5m below ground where there is no soil movement, and other Helices will be deeper. 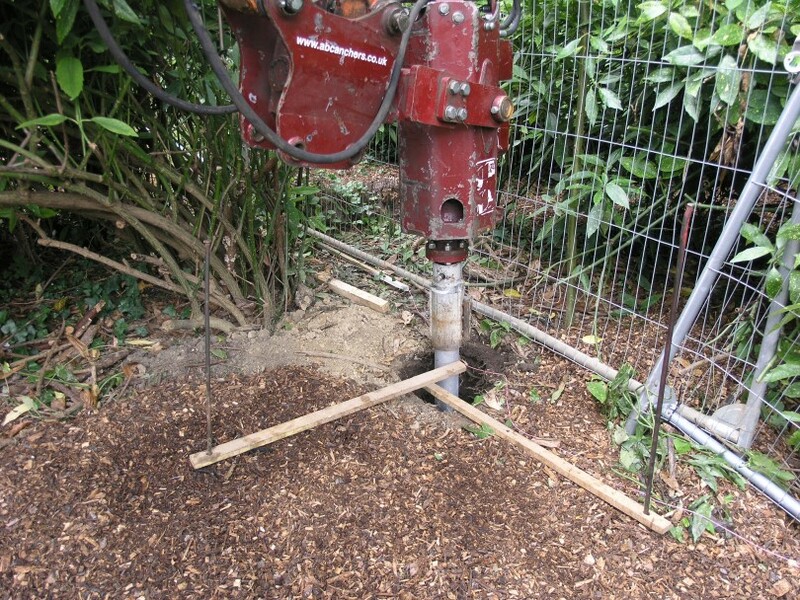 The comparatively slender pile shaft may damage a very small portion of the roots, but the Aeration to the soil round the roots may well actually improve tree viability. An average pile will be around 4m minimum length, so if we assume that the top 1.5 m of shaft is in soil which moves (up or down) the skin friction will be cancelled by that acting on the lower 2.5m, so resulting in no net movement. Pile capacity does not depend on the skin friction on the pile shaft, it rests entirely on the helices. Generally structures will be designed to be above the ground, so movement of the soil does not affect the building itself. 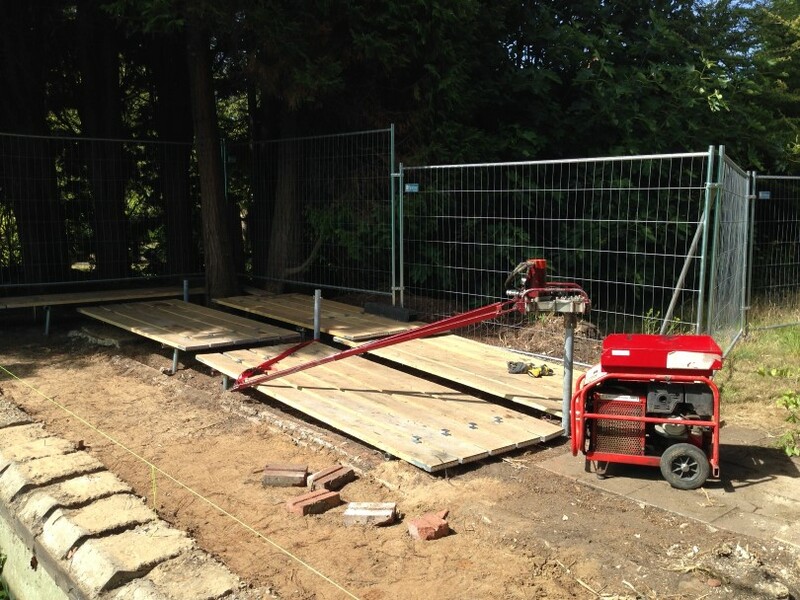 Screw piles have both Tension and Compression capacities (about 20-25% more in compression) so can resist any uplift. 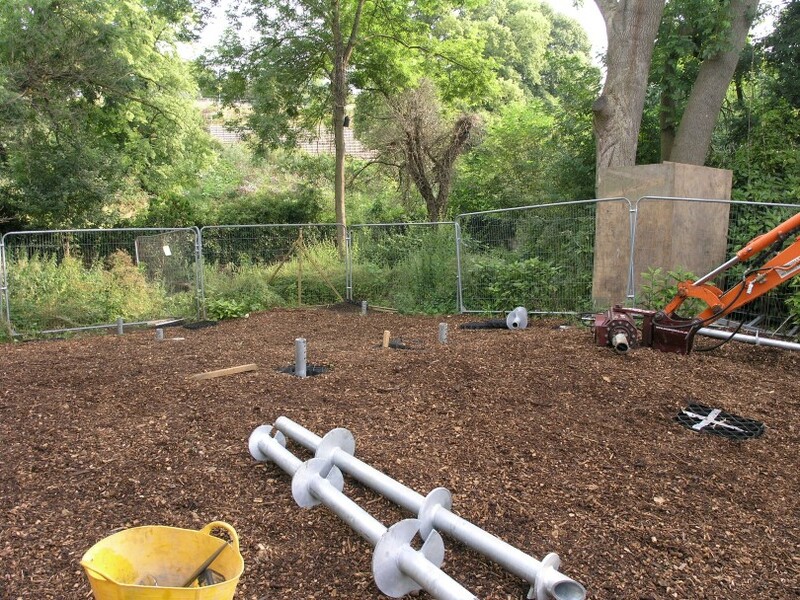 Each pile is driven to a specified Torque, and hence known capacity, unlike all other foundations which can only be tested after installation.